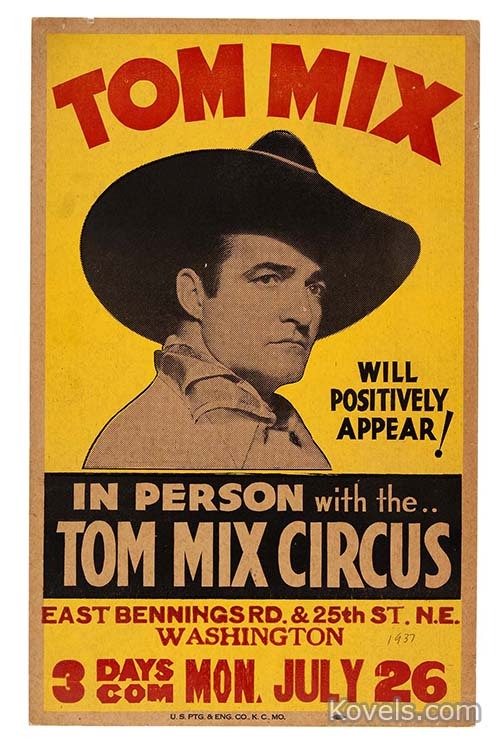 Tom Mix was born in 1880 and died in 1940. 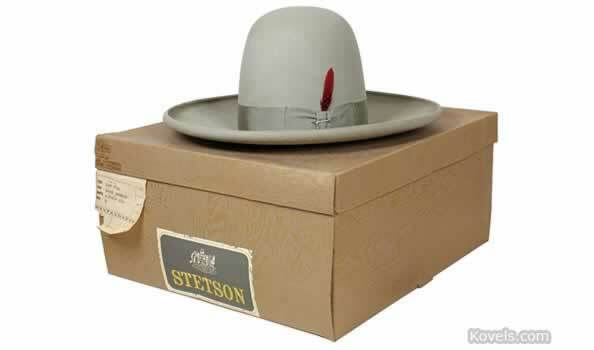 He was the hero of over 100 silent movies from 1910 to 1929, and 25 sound films from 1929 to 1935. 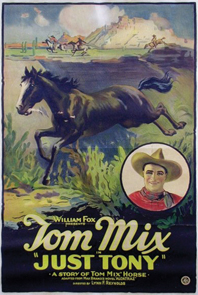 Mix's first movie was Ranch Life in the Great Southwest (1910) and his last was a serial, The Miracle Rider (1935). 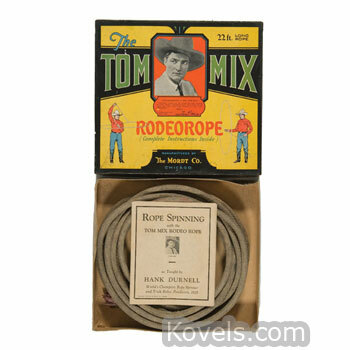 There was a Ralston Tom Mix radio show from 1933 to 1950, but the original Tom Mix was not in the show. 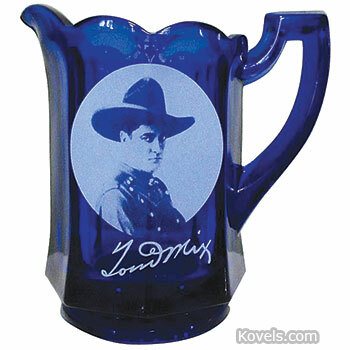 Tom Mix comics were published from 1942 to 1953.